Nitrogen markets, especially urea, are shifting as trade evolves, and price volatility will be a feature of the market to come. We have experienced reporters to help you understand the trends. Significant adjustments in the global ammonia supply and demand chain have created volatility, but our services give you the insight to do business confidently. The evolving phosphates market necessitates real expertise and experience in assessing prices, backed up by a rigorous methodology. We help you assess and understand fundamental variables in the potash market and reveal how and to what extent they will affect the sector in the years and decades to come. The NPKs market has seen tremendous growth in recent years, and our unrivalled global reach in terms of editorial resource means our editors are close to the markets. Our sulphur and sulphuric acid services benefit from our wider experience in related markets such as oil, natural gas and finished fertilizers. As well as global services that provide insight across all key international markets, Argus also publishes regional reports that provide dedicated analysis of specific countries or regions. Argus' exclusive portfolio of specialty fertilizer services offers you in-depth insight into this emerging market and the benefits of entry. The Argus Direct platform line includes premium options to deliver reports, prices, market insight and news instantly to you, and the Argus Analytics platform offers clients access to Argus’ broad and trusted range of fundamentals and pricing data, all in one place. 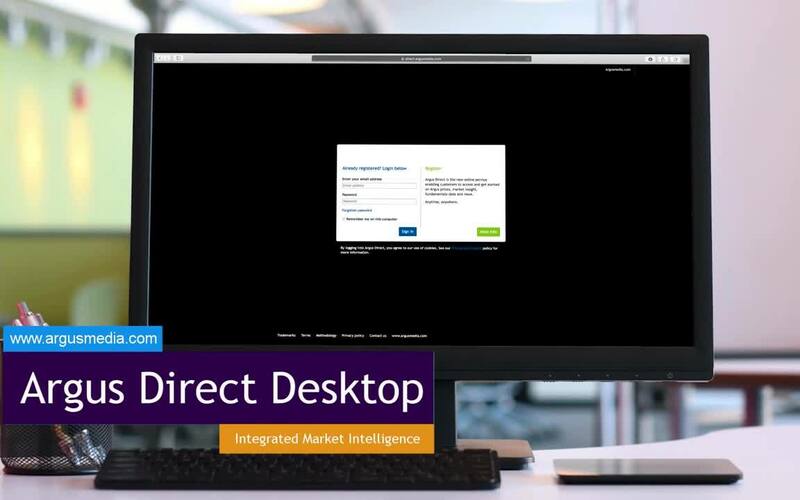 The Argus Direct platform is fully customisable and its intuitive interface is easy to set up so customers can quickly build unique dashboards. The Argus Analytics platform uses an Excel add-in for users to view and manipulate the universe of historical and forecast data to assist personalised research. Our options offer clear advantages to fertilizer market participants; watch our demonstrations below to learn more. We are dedicated to covering fertilizer markets around the world, and our services will help you find the prices and news you need to track the industry. We have offerings for all types of fertilizers, and we can also put fertilizers into context within the larger commodity landscape since we also have a deep knowledge of related markets. We invite you to explore our services and see which one may best fit your business. Argus covers daily spot pricing and industry news on international biofuels, ethanol, feedstock and biomass markets including wood chips and pellets. Our biofuel prices have become standard European industry benchmarks while the Americas reporting continues to develop in growing markets in Latin America.